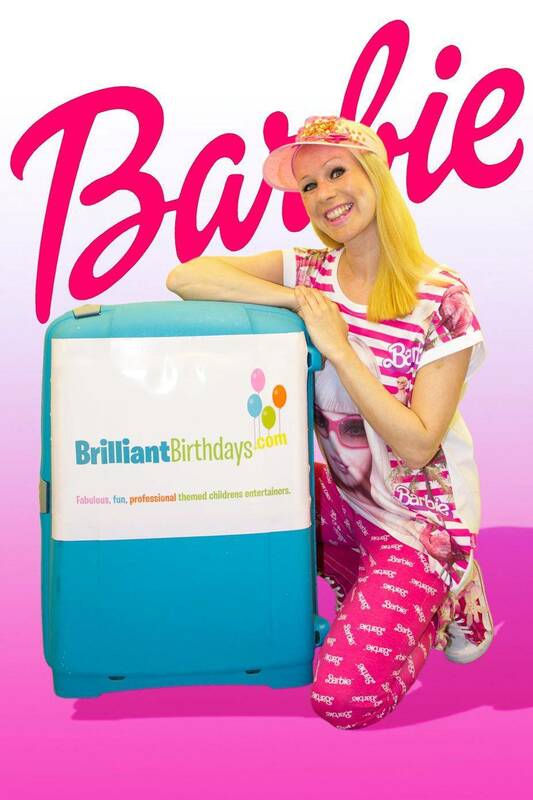 If your child is absolutely pink-tastic, why not show them an absolutely glittering Barbie World time with our fabulous Barbie Girl lookalike professional kids party entertainer? 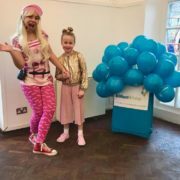 “It’s fantastic!” Your pink-tacular 1, 2, or 3 hour Barbie lookalike Children’s themed party entertainment is suitable for up to a maximum of 30 kids, both boys and girls! 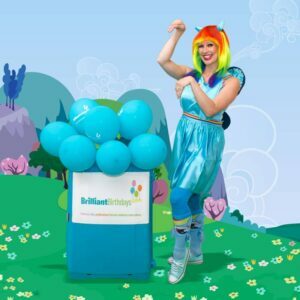 Your brilliant Barbie kids party entertainment will include wonderful Barbie Dress Up Time, Barbie Pom Pom Dancing, Doll Musical Statues, and more! 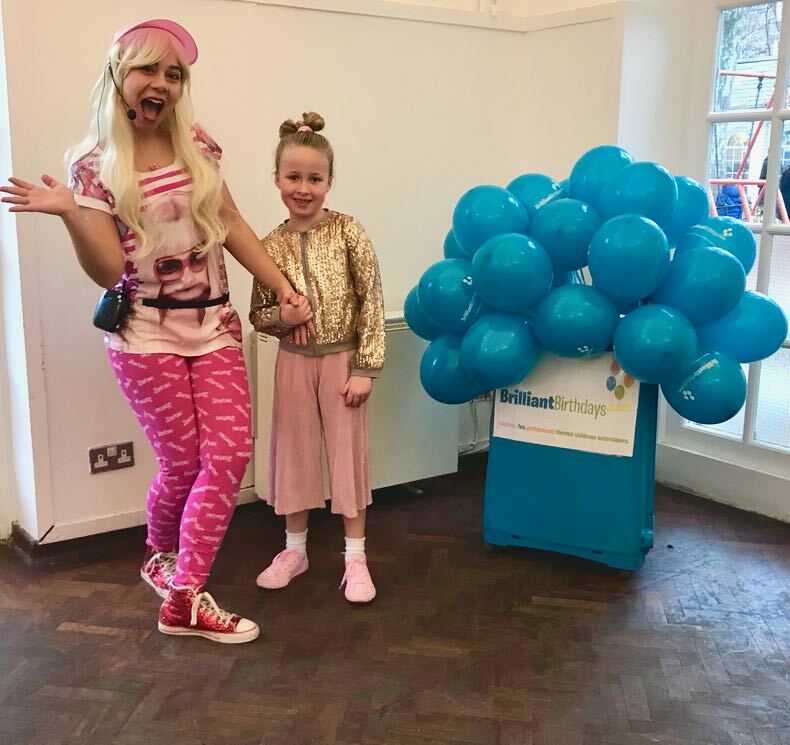 Your Barbie lookalike kids party entertainment will vary depending on the length of your party and will most definitely be a sparkling time with our Children’s Entertainers London! 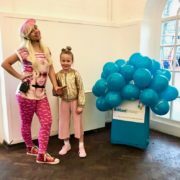 If your Barbie lookalike will be dancing all the way to your kids party entertainment in a venue in the M25, there will be no travel charge, if your Barbie lookalike kids party entertainer will be brightening up a venue outside the M25, there will be a travel charge of simply 40p per mile from and back to the M25! 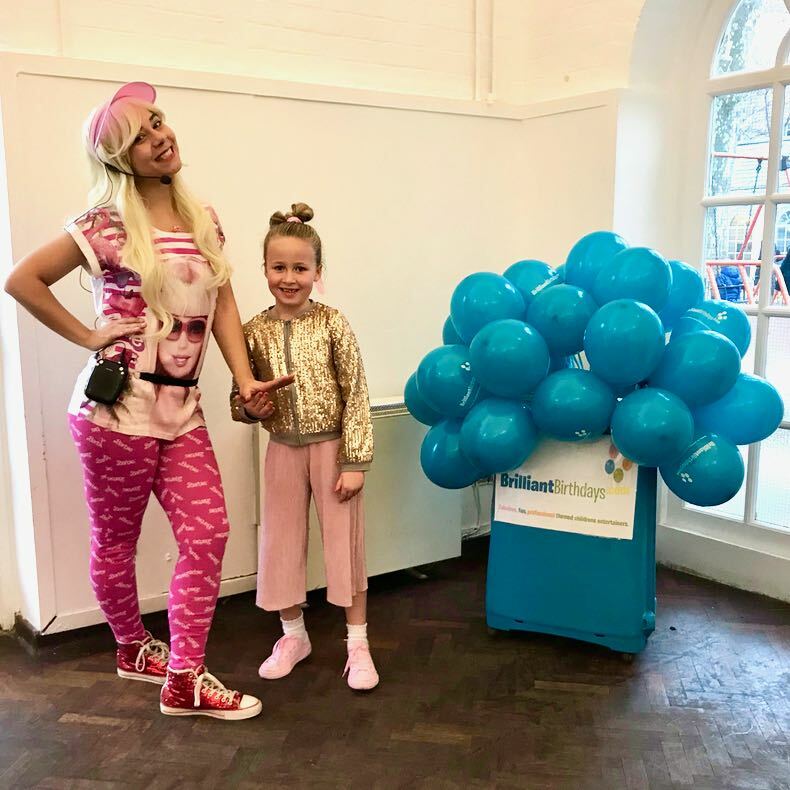 So take advantage of the best kids party entertainers out there, and book our Barbie lookalike Children’s themed party entertainment, and bring our Children’s Entertainers London to your kid’s Barbie World, today! We had a great Barbie Party! Our Barbie entertainer was very cute and great at keeping the children busy and happy. Thank you for making my daughter’s B- day very special! My little girl’s 5th birthday party was amazing! Our entertainer Sarah was great Barbie and would definitely recommend her. From start to finish the kids were entertained and had sooo much fun! ! She controlled them perfectly even to the way she sat the children down for a food break. She was very accommodating to my needs, such as food breaks and when to sing happy birthday songs. Thank you Brilliant Birthdays, you made it very special! Thank you Brilliant Birthdays for providing great entertainment for my twin daughter’s birthday party. Our Barbie showed up early and was incredibly polite and her performances was amazing. She impressed everyone at the party and all the kids loved her. My darings can’t wait for next year! Thanks again, so much fun. Thank you so much Brilliant Birthdays! Our Barbie arrived with so many games and activities and some down time too such as glitter tattoos. A lot of people asked me where I found such fantastic entertainment. Prompt, organised, super friendly and lovely company! Barbie (Aka Kristina) had the kids captivated with her upbeat personality and high energy games! I was just thrilled with the party and my daughter Sophie said that “It was the best party ever!” What more can a mum wish for! Excellent customer service and Claire was always available and attentive when I emailed the office. Great Job Thank You! We have had a Barbie Party for my daughters 4th birthday. We had 30 children attending. The Barbie entertainer was amazing. All the children had a fabulous time. Will definitely be using Brilliant Birthdays again! Thank you! Massive Thank you! Barbie Lookalike Party was great success! I will see you soon agan Brilliant Birthdays! Barbie entertainer made a wonderful party in our home last week! Many Thanks to Sarah, Claire and all Brilliant Birthdays team! We were really happy with Barbie entertainer at our party. She managed to control group of 6 year olds who were delighted with her entertainment. It was a very fun party with a lot of great games and music which my little girl will remember all. Many Thanks! Excellent kids entertainer!!! Immediately captivated a room full of 2-3 year olds. We received lots of comments from the parents afterwards about how much fun they all had. 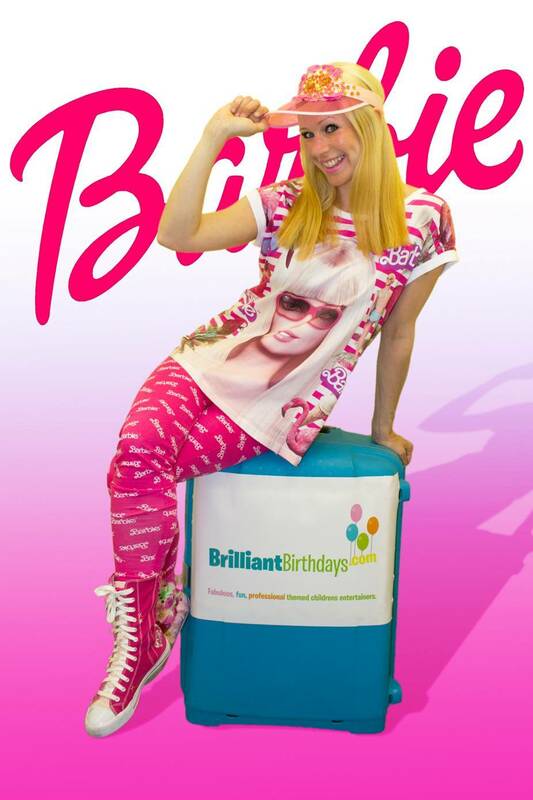 Would highly recommend Barbie from Brilliant Birthdays! Lovely party with lovely Barbie Christina! Thank you Brilliant Birthdays team for making my daughter’s party very special! Thank you very much for the party last weekend. We have invited the whole class of my daughter and I was a bit worried at first. When I found Brilliant Birthdays all my worries were gone! Thank you so much for all your effort! We had an amazing time with our barbie entertainer ! Barbie entertainer Christina was amazing, she had 30 children under total control. She was helpful, kind, friendly and on time so perfect and it meant we had no worries from start to finish would definately have Brilliant Birthdays again, thanks so much. Thank you for our Barbie Party .. girls loved it. We will definitely be using you again. My girls LOVED their Barbie party. The Entertainer made my daughters feel special and all the kids had a great time. 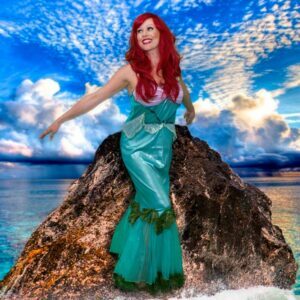 I was worried at first I would’t get a good, experienced Entertainer to come to us as I live just outside of London, but they were prompt, reliable and most of all – FUN!